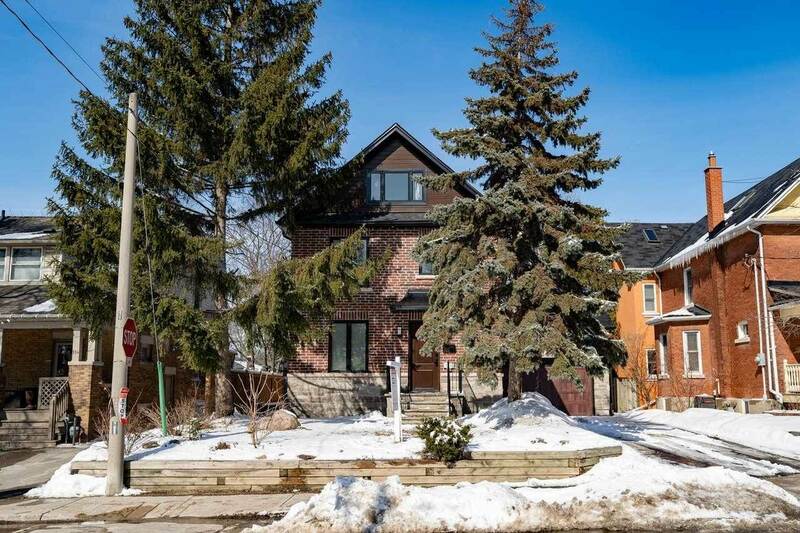 I am interested in 116 Church St, Toronto, ON. 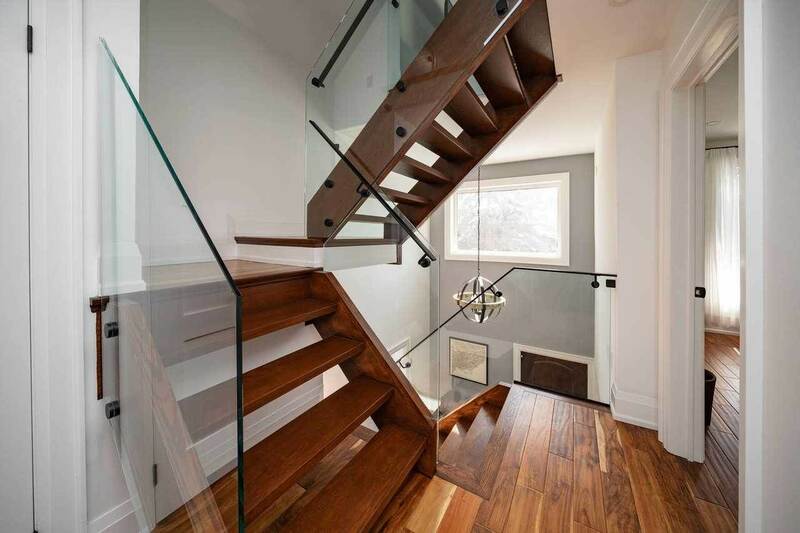 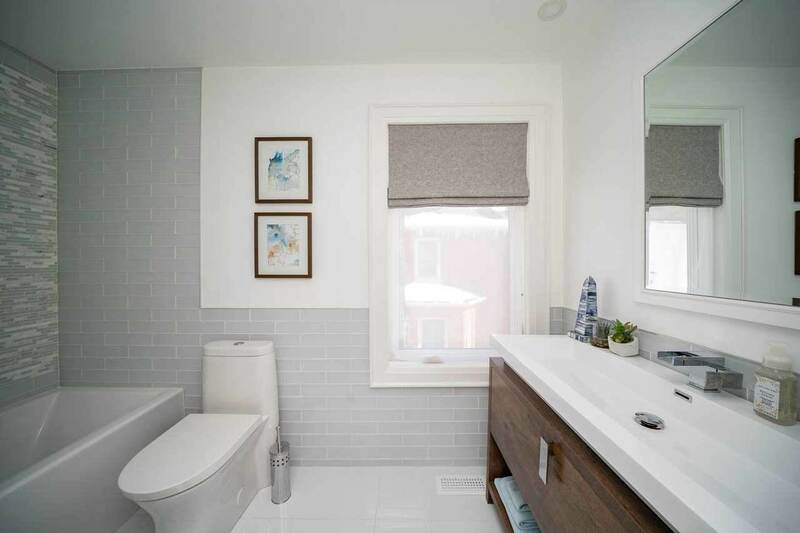 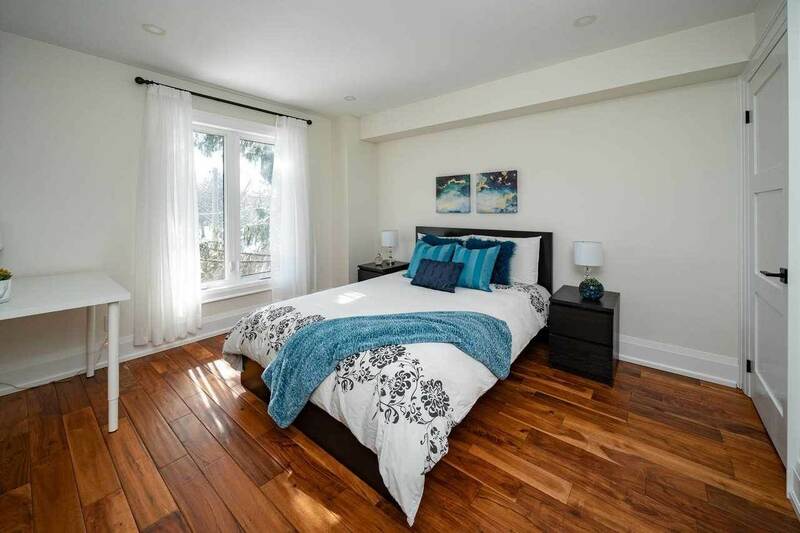 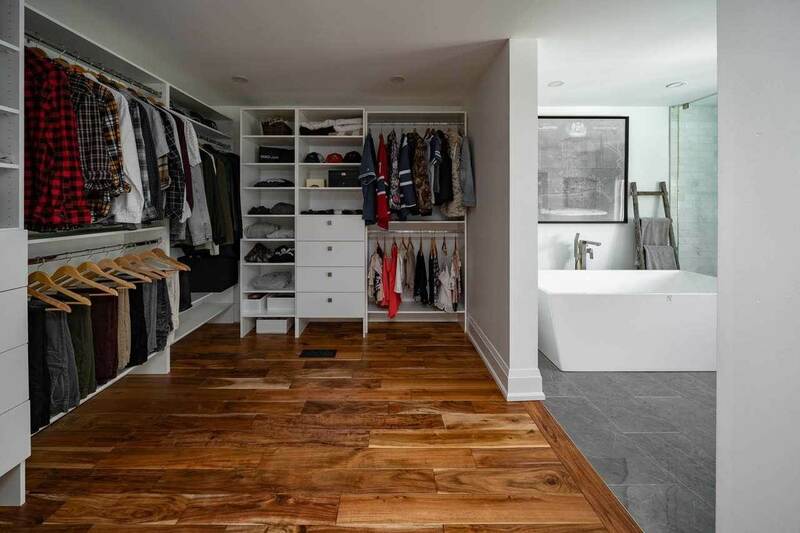 116 Church St is a - square foot House for sale in Toronto, ON M9N1N5. 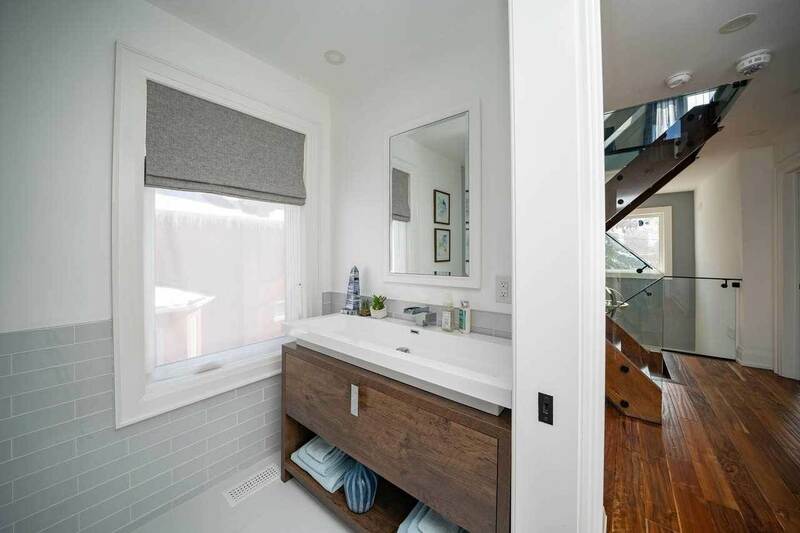 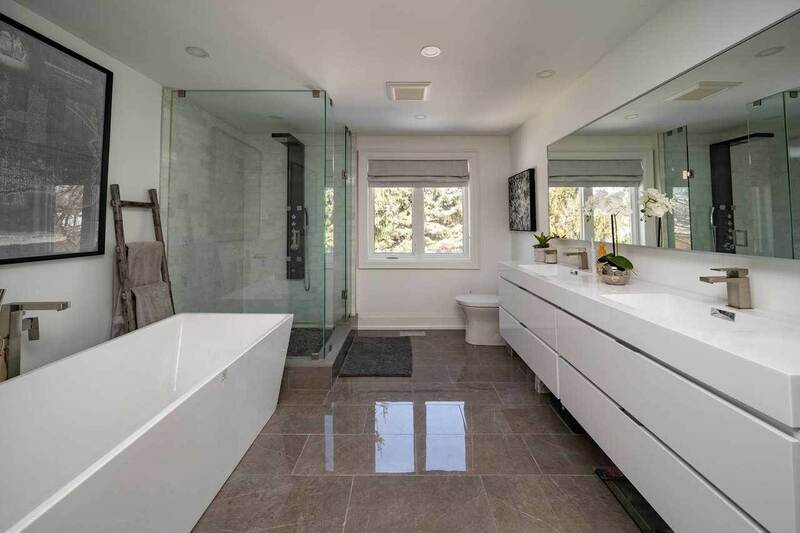 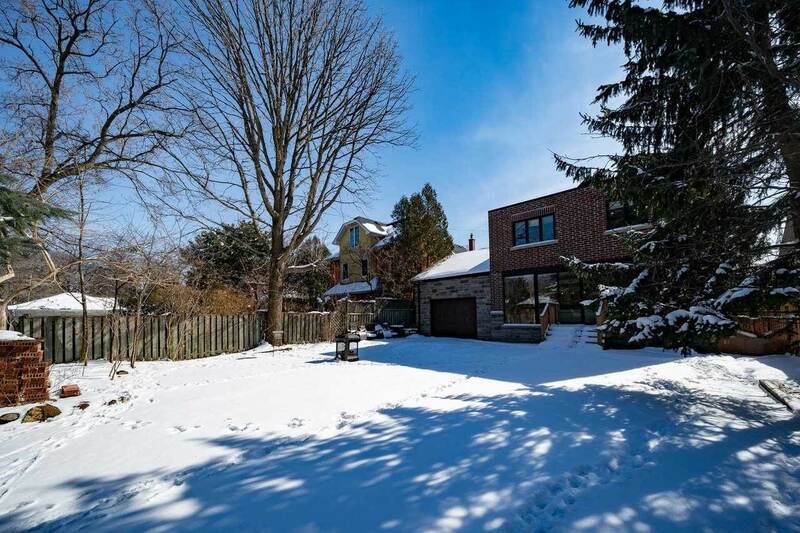 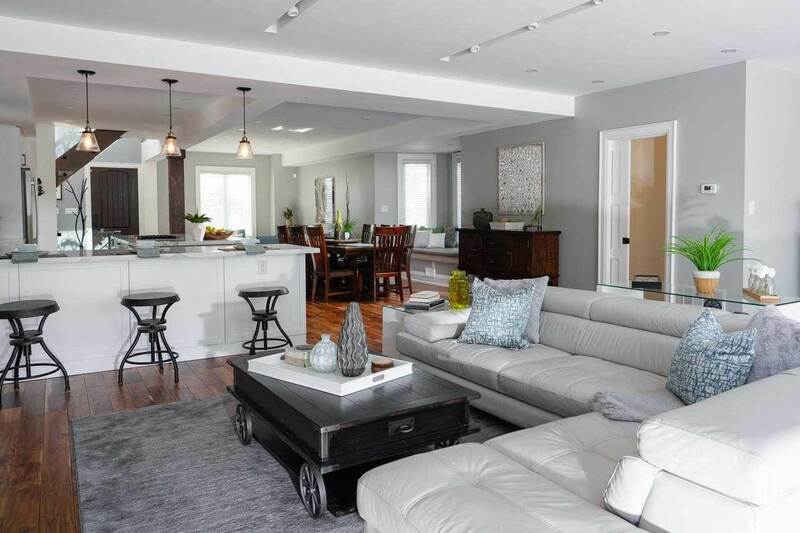 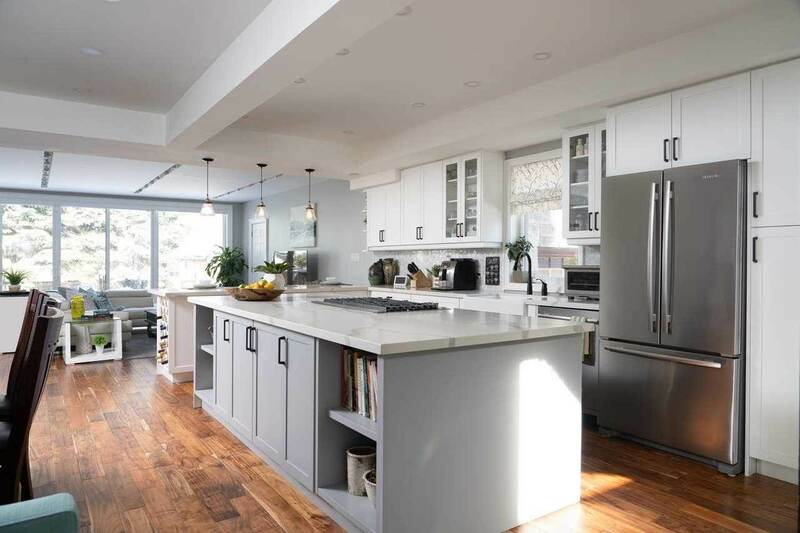 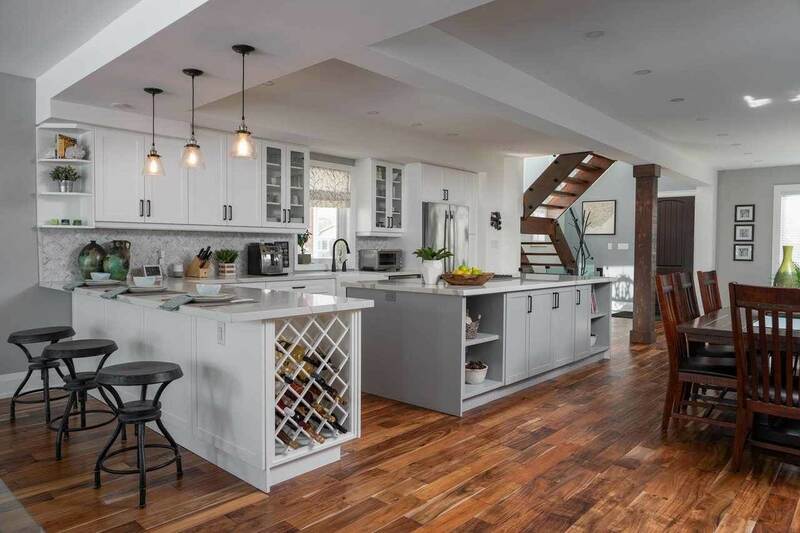 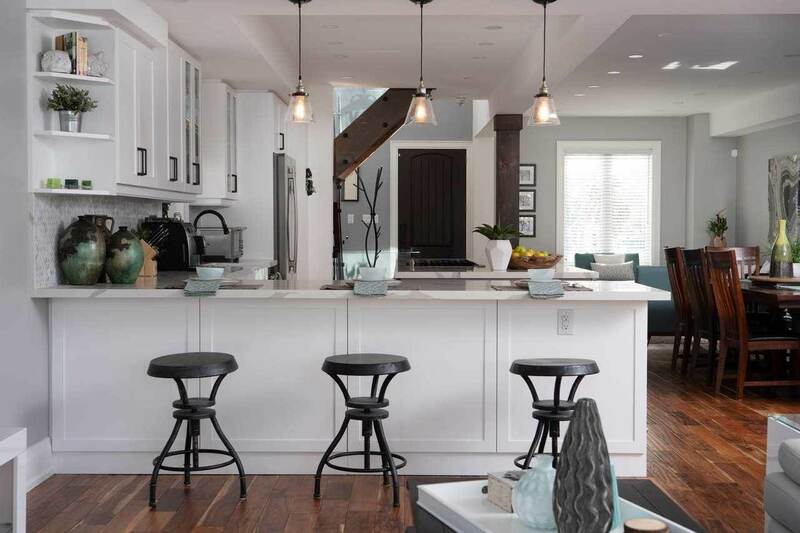 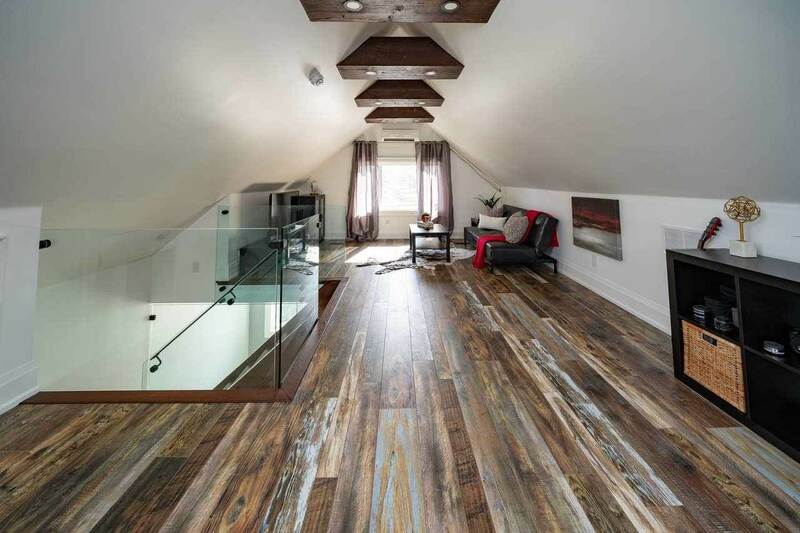 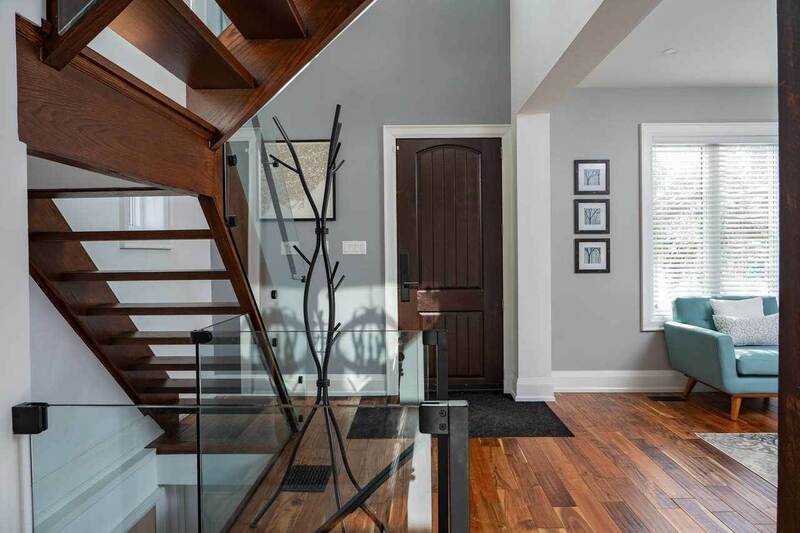 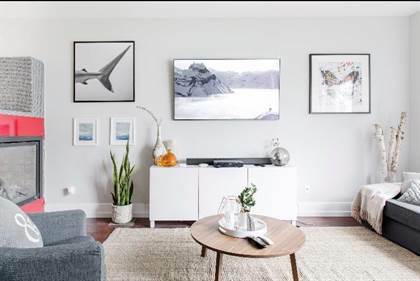 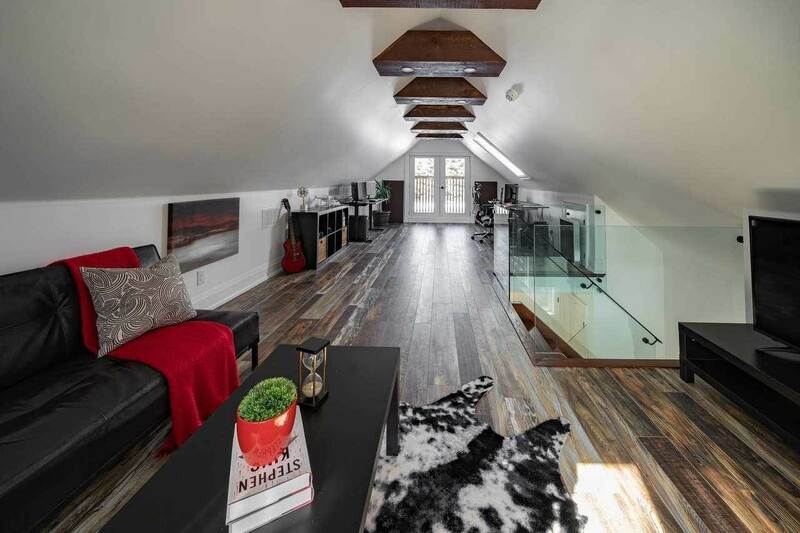 It has 3 beds, 3 baths and was listed on Ovlix.com since March 20, 2019 by Royal Lepage Signature Realty for $1,650,000. 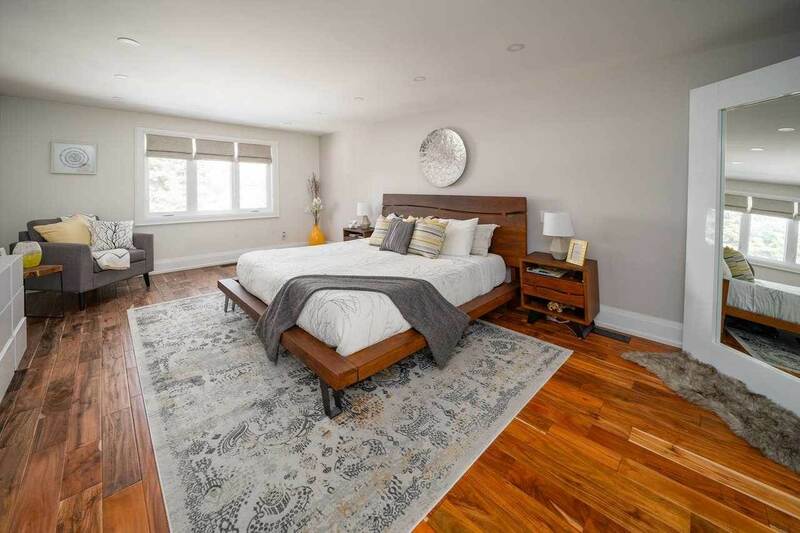 Listing agent: Joseph Cruz. 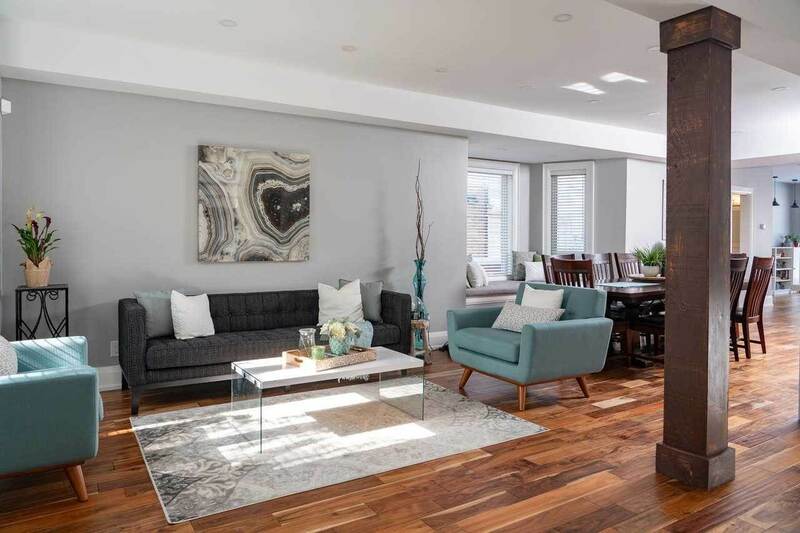 The average price for similar 116 Church St real estate listings - $1,529,909 which is 21% higher than $1,201,498 for Toronto, and 33% higher than $990,220 for Ontario. 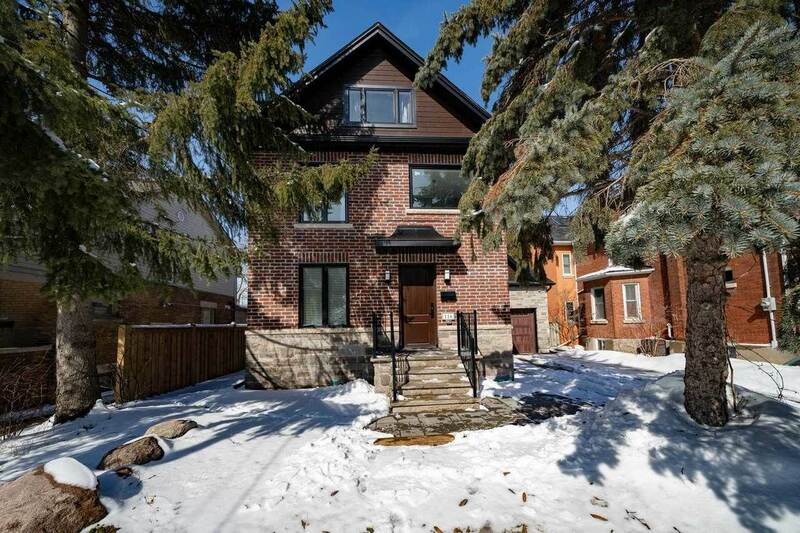 Comparable nearby homes are: #410 -2181 Yonge St, 518 Main St, #11 -30 Hargrave Lane, 39 Cheston Rd, 9 Kensington Ave. What's near 116 Church St, Toronto M9N: Beard Building, Toronto Street Post Office, SP!RE, F. W. Woolworth Building (Toronto), The Queen's Own Rifles of Canada, St. Lawrence Hall, George Street, Toronto, Birkbeck Building, The Old Fire Hall.